Rustic Red Orange Sparkle Abstract Background. Celebrate Autumn Holidays, Halloween, Thanksgiving, Or Harvest Festival. Lizenzfreie Fotos, Bilder Und Stock Fotografie. Image 106824844. Standard-Bild - Rustic Red Orange sparkle abstract background. Celebrate Autumn Holidays, Halloween, Thanksgiving, or Harvest festival. 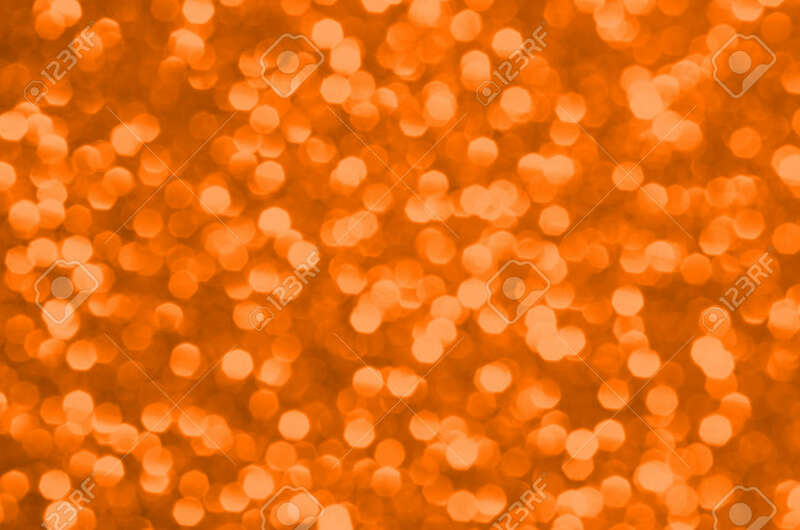 Rustic Red Orange sparkle abstract background. Celebrate Autumn Holidays, Halloween, Thanksgiving, or Harvest festival.